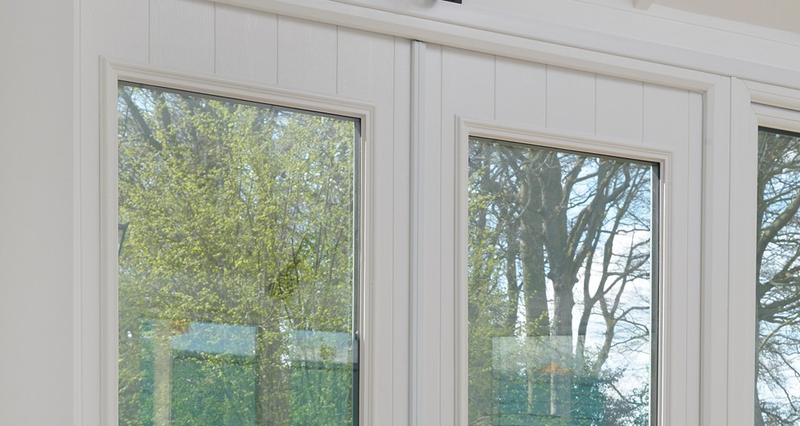 The Urban Door Company provides a perfect way to open up the living space in your home by increasing the light and generally making the room more aesthetically pleasingIt allows easy access from your home to your garden, which is ideal for ventilation during the summer. While during the winter, it allows you to view your garden whilst offering a fantastic insulation for your home. 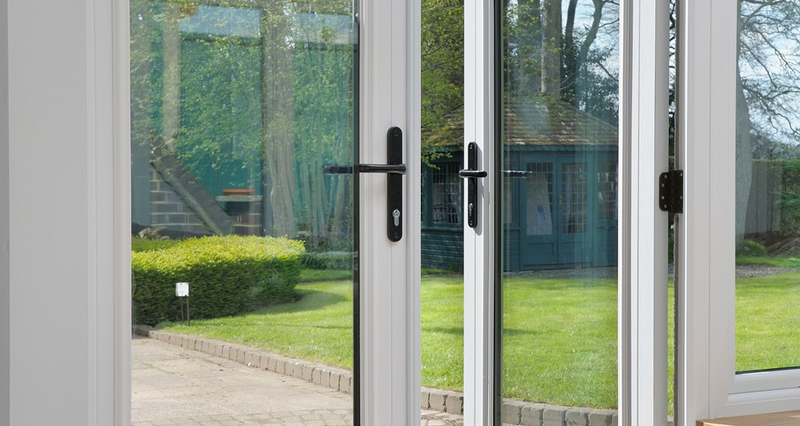 With an abundance of styles available for your French doors, you can ensure a bespoke French door will be installed that will be perfect for your home in terms of style, security and practicality. 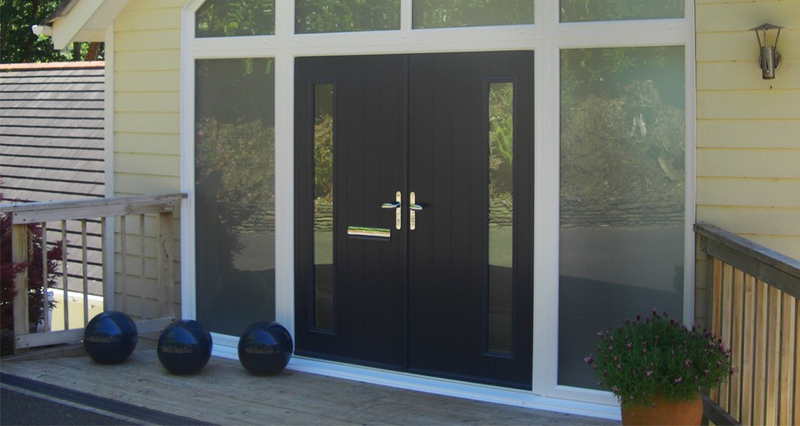 All of our door styles are also available as double doors.